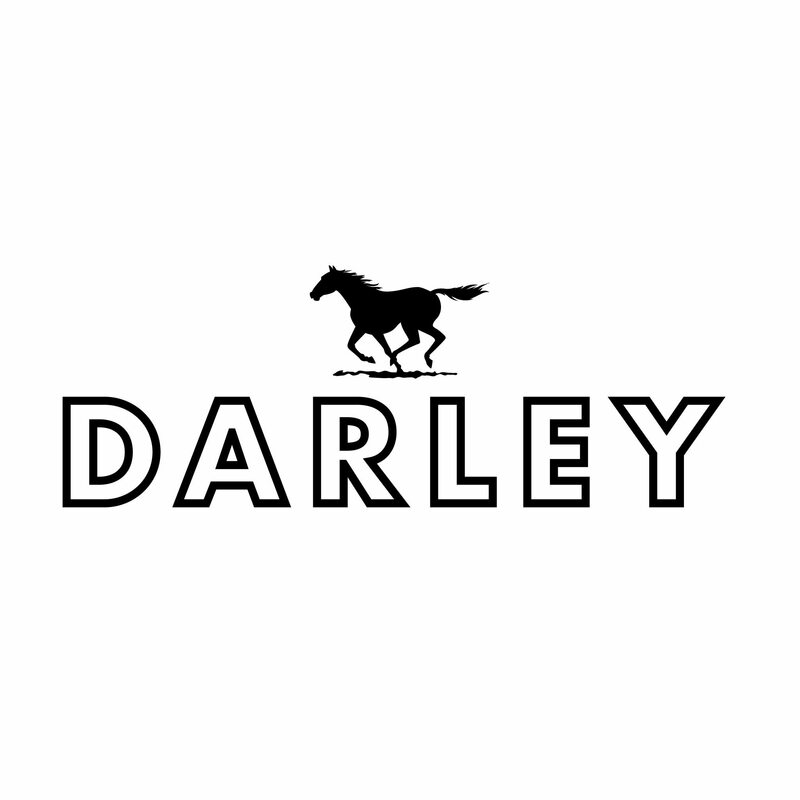 Like only the best thoroughbred families, we believe the wines of Darley will stand the test of time. The Darley Arabian (pictured on the front label), purchased by Thomas Darley in Aleppo, Syria and shipped back to England, began stud duties in 1704. Ninety-five percent of all thoroughbred racehorses today trace back to this one stallion. The vineyards and winemakers sourced for these wines deliver on the expectation their pedigree suggests. We hope you agree and endeavour to always improve the wine ‘breed’. Winemaker, Sandro Mosele, was winemaker at Kooyong on Victoria’s Mornington Peninsula from 1996 to 2015. It is here that he really made his mark, helping Kooyong to become a leading regional winery. He became winemaker at Port Phillip Estate after Giorgio Gjergja, owner of Port Phillip Estate, bought Kooyong in 2004. Sandro also makes the wines of Graillot in Heathcote together with Alain Graillot, one of the superstars of France’s northern Rhône Valley (in Crozes-Hermitage).